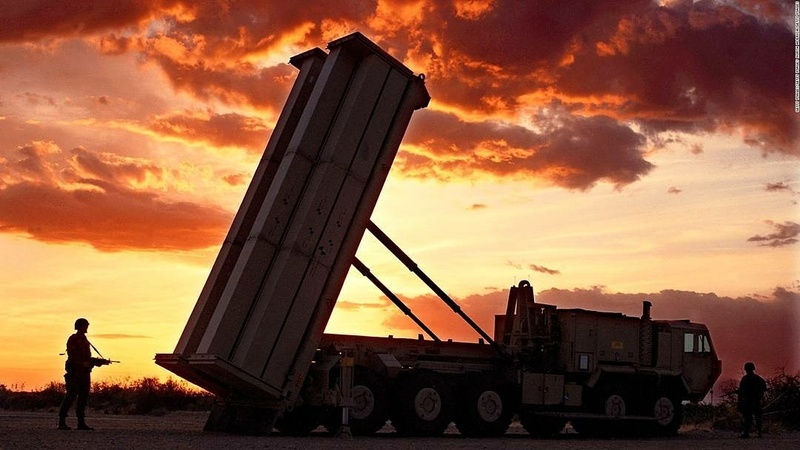 Via The War Files – Once again, China has urged the US to remove its THAAD anti-missile system from South Korea, amid reports that additional launchers were brought into the country secretly, and without President Moon Jae-in being informed. “We are gravely concerned by reports that four extra THAAD launchers were delivered to South Korea,” Chinese FM spokeswoman Hua Chunying said. “The deployment of THAAD by the US in the Republic of Korea jeopardizes China’s strategic security interests and disrupts regional strategic balance,” Hua said.